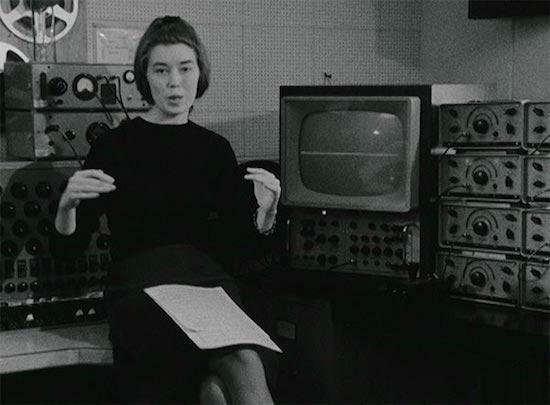 A special online radio show in honour of Delia Derbyshire aired this week featuring unheard and never-released-before music from the Radiophonic Workshop composer. Derbyshire left behind vast archives of music and lots of it has still been unheard by the public with the radio show, which you can check out here, offering just a glimpse into some of that material. In addition to her music, the show also features interviews with Doctor Who director Waris Hussein (Derbyshire composed music for the BBC TV show), fellow Radiophonic Workshop composer Mark Ayres, The Delian Mode filmmaker Kara Blake and a whole host more. There's also music inside from a number of artists who've been inspired by Derbyshire's work over the years, including the likes of Danny Brown and Madlib, both of whom have sampled Derbyshire's work. Earlier this year, a series of events celebrating Derbyshire's life and work were announced by the Delia Derbyshire Day team, with plans to digitise parts of her vast archive also confirmed. You can find out more about that here.